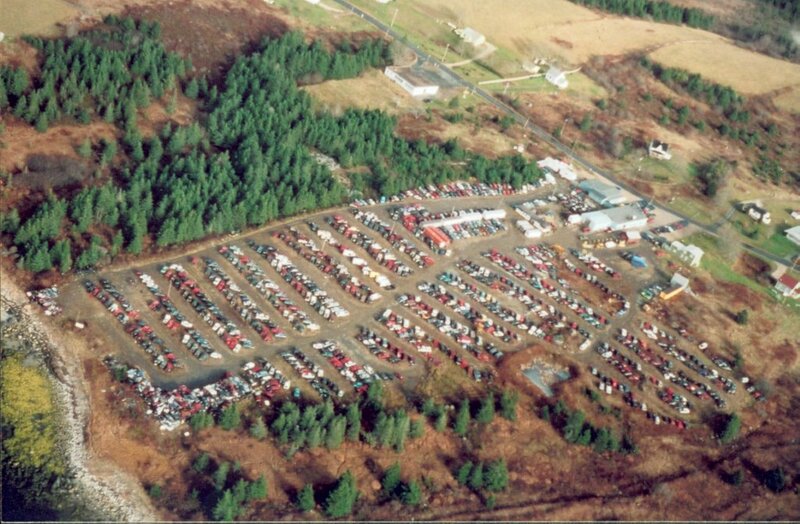 At Coveys Auto Recyclers of Blandford Nova Scotia, you can buy quality recycled used auto parts and new aftermarket parts all under one roof. Our facility has daily delivery service to Halifax, Bridgewater and surrounding areas as well as nationwide shipping anywhere across Canada! We have a huge inventory of quality parts for most makes and models and offer an online inventory search so you can buy the auto parts you need at your convenience. We carry low mileage parts and all our engines are fully tested. We have warranties on all of our parts so you can rest assured our parts are dependable. We are not the old junk yard of yesteryear, we are a modern facility utilizing the latest computer and environmental evacuation technology so you can have peace of mind when you shop at Covey’s Auto Recyclers! Call 866-337-1384 or use our online search with ecommerce to have your parts delivered quickly. Recycled auto parts are good for the EARTH, Good for your WALLET, and Good for your VEHICLE.